Taking apart your old builds can be quite interesting, in the way that you rediscover some old techniques you’ve been using. Having covered a few grass techniques recently I thought this one could be interesting to share. 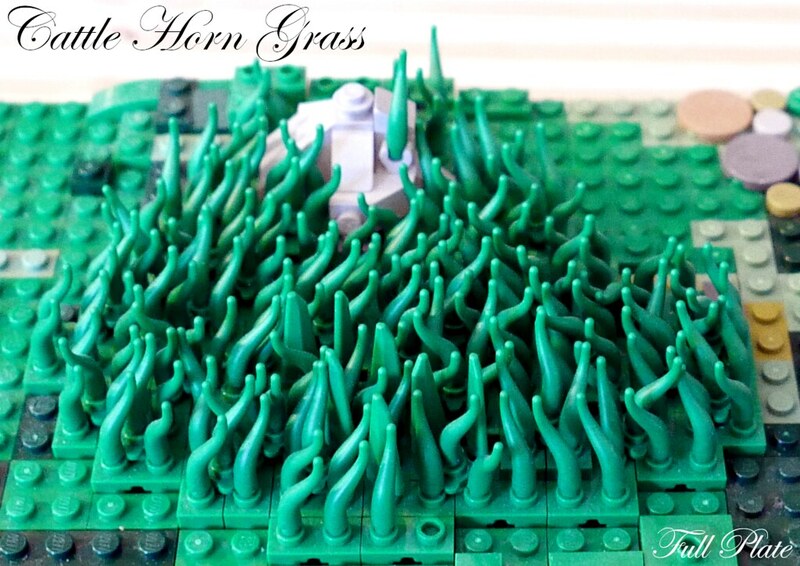 It was my attempt at using cattle horns to create some long grass. I originally had planned to cover quite a big area with this, but even with a few hundreds you only get so far unfortunately, and the patch became quite small.